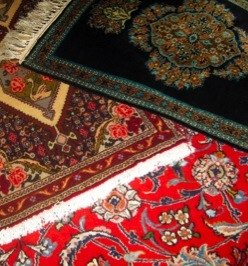 Nestled in the heart of the Historic Shoppes of Avondale, Hooshang Oriental Rug Gallery has provided its sales and services for over 30 years. Come see why we are sought after, locally and globally! We provide pads as well as professional cleaning and repair to satisfy all of your needs.